The Studio01263 715779work01603 870304fax Self-cateringThe Studio - Wedgewood House, is a refurbished studio in the grounds of the owner's home in the rural village of Southrepps in North Norfolk. It is an ideal location from which to explore the coastal towns of Cromer with its pier, cinema, shops and restaurants, and Mundesley with its lovely sandy beaches. The Studio offers weekly bookings starting on Saturday. 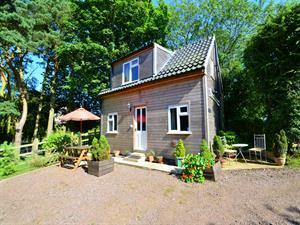 The Studio - Wedgewood House, is a refurbished studio in the grounds of the owner's home in the rural village of Southrepps in North Norfolk. It is an ideal location from which to explore the coastal towns of Cromer with its pier, cinema, shops and restaurants, and Mundesley with its lovely sandy beaches.